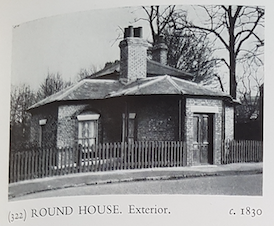 Royal Commission Survey of cambridge 1959: built in the 18th century but in the second half of the 19th century the front was extensively remodelled… some of the rooms retain original panelling. The eponym is James Burleigh, FSA, carrier and landowner, of cambridge, died c. 1830. Henry C Francis, director Cambridge Star Brewery Co Ltd.